Meet bright-eyed UK pop starlet Harriet, who’s got a stunning voice and an upcoming album release that’s produced by one of the best in the business. 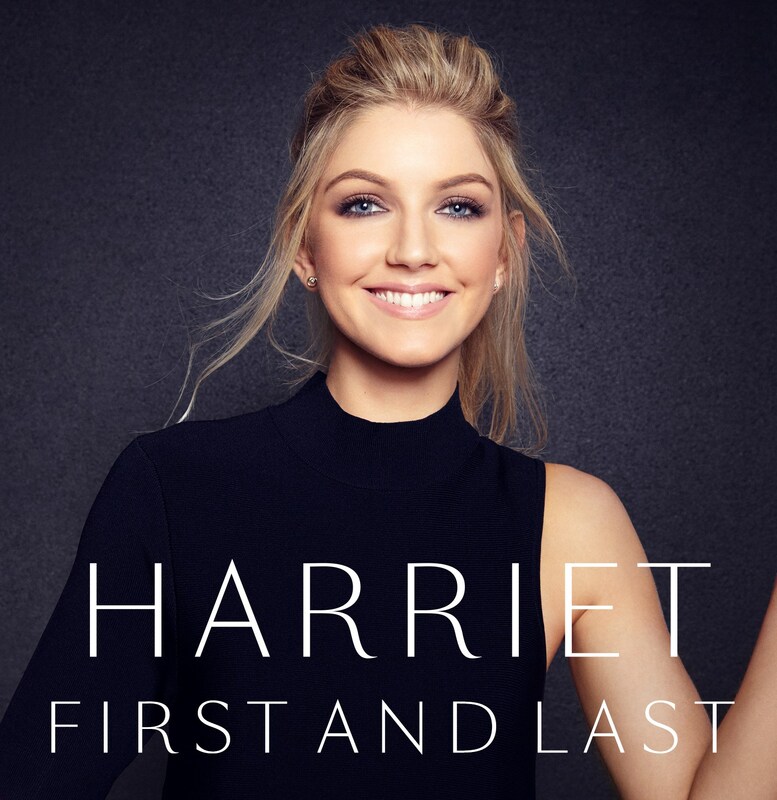 Gaining a big name for herself over the past couple of years in her native England and with a host of high profile support from the likes of Graham Norton and Paul O’Grady, it seems Harriet is set for big things. And they don’t come much bigger than her debut original album, which is set to be released at the start of October, including here in Australia. One quick listen to her latest single ‘First And Last’ and the vocal comparisons to the late, great Karen Carpenter are obvious; there’s a real warmth and honesty to the way she sings. Throw in production by the amazing Mister Steve Anderson (Kylie, Brothers In Rhythm, Leona Lewis etc etc), with whom she’s also co-penned the entire album, as well as the Royal Philharmonic Orchestra, who play on this track and you’ve got a magical combination of elements that add up to a timeless, enduring piece of music. Look for the album dropping on Friday October 07.